Due to increase in import duty tax, Apple has increased the prices of iPhone X, 8, 7 and 6S series in India. 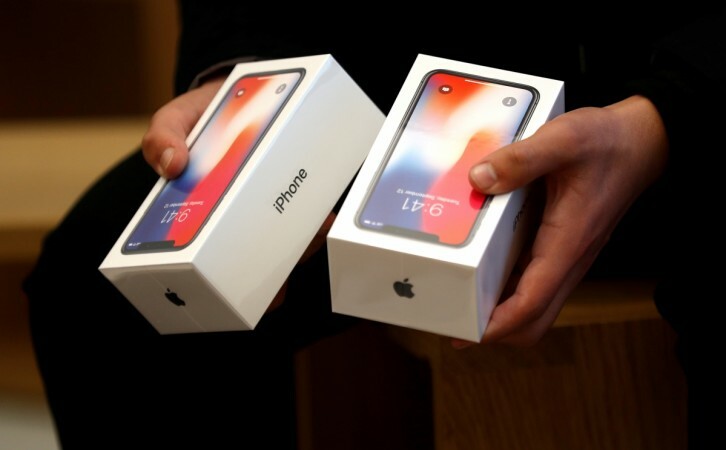 Apple's latest iPhone X holds the record of being the costliest phone in India with Rs 1.02 lakh (256GB) price tag and just when people were expecting discounts and gift vouchers from retailers ahead of Christmas holidays, prices of Apple devices have been increased, thanks to the hike in import duty tax. Last week, the Indian government, in a bid to encourage mobile and device makers to take up assembling and production locally, increased the import duty tax from 10 percent to 15 percent. But, there was no immediate change in the prices of the mobile devices including Apple brand. Now, the company has officially revised prices of all the latest and also previous generation devices. Apple iPhone X base model (64GB), which used to cost Rs 89,000 at the launch is now priced Rs 92,430. Whereas the 256GB model has increased to Rs 1,05,720 from Rs 1,02,000. On the other hand, Apple iPhone 8 Plus—256GB and 64GB—models used to cost Rs 73,000 and Rs 86,000 and now are priced Rs 75,450 and Rs 88,750, respectively. The generic iPhone 8—64GB and 256GB—models cost Rs. 66,120 and Rs 79,420. Previously, they used to cost Rs 64,000 and Rs 77,000, respectively. 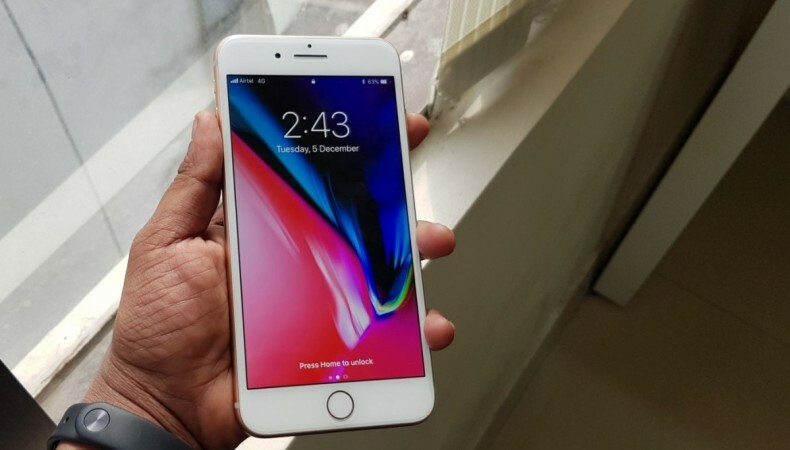 Even the older models such as iPhone 7 and 6s series, which were reduced by close to Rs 14,000 after the launch of the iPhone X and iPhone 8 series, have been again hiked, but marginally. Apple iPhone 7 Plus—32GB and 128GB—models used to cost Rs 59,000 and Rs 68,000, respectively. Now, they are priced Rs 61,060 and Rs 70,180, respectively. The standard iPhone 7—32GB and 128GB—now costs Rs.50,810 (against old Rs. 49,000) and Rs.59,910 (against old Rs. 58,000). As far as the iPhone 6S and the iPhone 6s Plus series is concerned, the company has increased the 128GB models' price from Rs. 49,000 and Rs. 58,000 (128GB) to Rs 50,660 and Rs 61,060, respectively. On the other hand, the 32GB models of the iPhone 6s and the 6s Plus now cost Rs. 41,550 and Rs. 50,740, against the original old price of Rs. 40,000 and Rs. 49,000, respectively. The lone iPhone 6 (32GB) which debuted in India earlier this year for Rs 29,500, now costs Rs 30,780. However, 256GB and 32GB models of the iPhone SE series price have remained same Rs 35,500 to Rs 26,000. This is probably due to the fact that Apple is assembling the iPhone SE locally in Bengaluru. Many fans hope Apple expands production for other models in India so that the prices reflect global standards. Follow us @IBTimesIN_Tech on Twitter for latest updates on Apple products.